Entrepreneurial, Financial, Professional Services Firm where conventional wisdom is being turned upside down. The “Big” Question is… What is at stake? 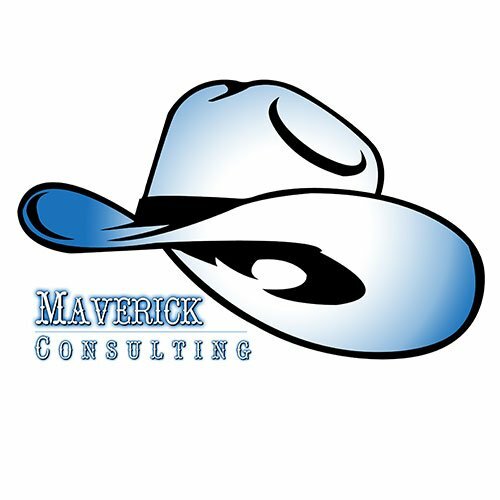 At Maverick Consulting, we take an unorthodox and independent minded approach to answering and addressing this question… Being your own boss gives you the freedom to do things your way and reap all the benefits. There are many stories of entrepreneurs who start a business and get wealthy. These stories can be a reality for you. If you dream of being the next Reginald F. Lewis, stop dreaming and call us; we can help you make it reality. As an entrepreneur you have to start thinking about marketing your business, developing a business plan, hiring and training employees, accounting and tax issues and much more. The Associate(s) Consortium, LLC, a one stop business center, can provide guidance and solutions to all these issues. Call us and get a free consultation on your business idea. We are not bound, nor trapped by norms of conventional thinking in our approach to raising important questions or presenting plausible solutions. Being your own boss gives you the freedom to do things your way and reap all the benefits. There are many stories of entrepreneurs who start a business and get wealthy. These stories can be a reality for you. If you dream of being the next Reginald F. Lewis, stop dreaming and call us; we can help you make it reality. The heart of your business success lies in its marketing. Most aspects of your business depend on successful marketing. The overall marketing umbrella covers advertising, public relations, promotions and sales. Marketing is a process by which a product or service is introduced and promoted to potential customers. As a small-business owner, you probably thrive in a DIY environment; but the more hats you wear, the less you’ll accomplish successfully. Accounting is one of the most important areas for keeping your company profitable. As you start out and your company grows, software can only take you so far. The right accounting service can help your company move forward. The people you hire and the way in which you train them is critical to your success. The idea is to find employees who are going to earn their wages, not just collect them. Hiring individuals with good personalities and good work ethics truly can increase your sales. Customers feel more comfortable and secure with someone capable and friendly aiding them. Our talented business consultant can provide information, solve problems/issues/challenges, recommend, implement and improve organizational effectiveness. They might be able to see what you can’t see and resolve it. Any situation without a prudent man’s mind-set, is cause for alarm; worst it is a risky proposition. Let’s face it, any and all insurance is at best a prudent proposition; however, when not taken is a risky proposition… Where do you stand? We haven’t met a risk that couldn’t stand improvement… when was the last time you checked your status? Everyday is another day to get it right; and everyday left alone is to be unsure. Now that we have given you a few things to think about, let us show you how this works. 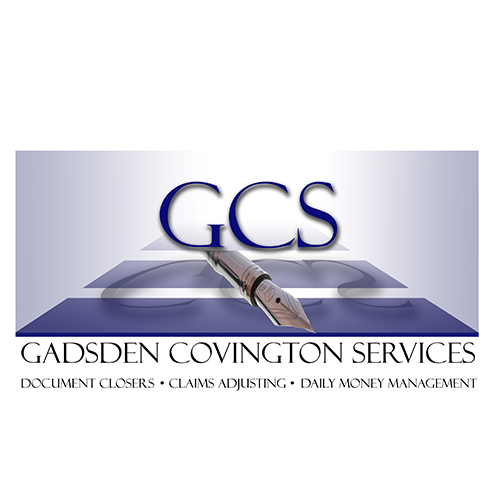 At Gadsden Covington Services, we strive not just to be a success in the areas we serve, but rather to be of value and thus we welcome the opportunity to be of value to you. We offer various professional services that will facilitate personal and business needs within any community. 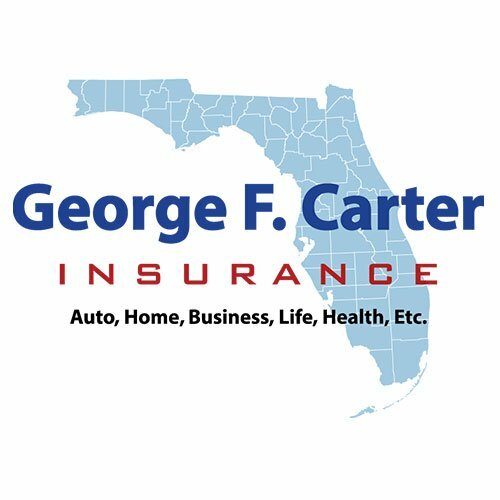 It is our goal to serve with integrity and provide the most efficient and accurate services possible while keeping you apprised of our progress with any service you have entrusted to us. We are members of the American Association of Daily Money Managers. We can facilitate your legal documents, from general notary services to real estate transactions. Field Service assignments – business verifications, etc. If you are an organization or business requiring monthly or bi-monthly notarial services, rates may be negotiated. Wedding Officiants – whether you are planning a traditional wedding, renewing your vows, or planning to elope, contact us to make it official on your special day. We have officiants available throughout Florida to assist your specific needs. In the event of a catastrophe or daily claims activity, The Associate(s) Consortium, LLC has licensed, experienced, independent claims adjusters to investigate and resolve residential and automotive claims. We can estimate the nature and scope of an incident, leading to efficient payment of all third party claims. We utilize such systems as Symbility for property claims, and CCC One for auto claims. Our team is also available to work as ladder assistants for catastrophic events nationwide. Daily Money Management (DMM) – provides assistance with handling daily financial matters, serving as a personal financial assistant for individuals that can no longer manage their finances or simply don’t have the time. DMM can assist the elderly with writing checks, timely payment of bills as some may forget to pay bills and help protect seniors against financial scams. For the busy professional who simply does not have time to take care of daily financial affairs, we are here to help. One of our professionals will be designated to manage your specific needs. We are members of the American Association of Daily Money Managers. At C-Group Florida, we have a strong commitment to Bring it! We bring our expertise to you in identifying the best that life has to offer and we start by locating the home or properties that will meet your objective(s). 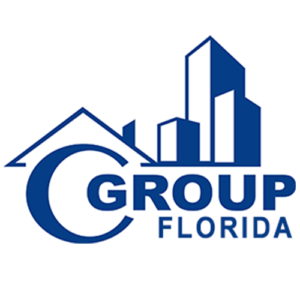 C-Group Florida offers experience agents who are fully trained and realize that you make the final decision. Our team will make it happen by helping you accomplish your dreams of finding or selling your home or properties. Are you an investor in this strong market? Let us assist you in finding that perfect deal.